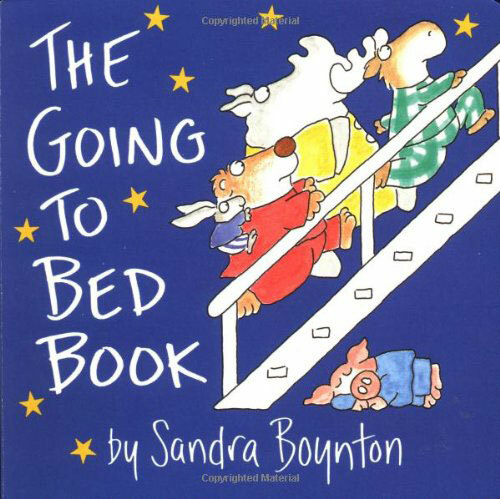 Comments: Our household is a big fan of Sandra Boynton board books. They’re cute. They’re funny. They rhyme. They’re chewable. What more can you ask for from a toddler book?